None makeup, makeup bag essentials! 08 May None makeup, makeup bag essentials! Not only do they take away evidence of mistakes when you slip with the mascara or lipstick, they can help correct your eyeliner flicks to get the right shape that are even both sides. I have also used them for blending eye shadow and smudging liners for a smokey eye. 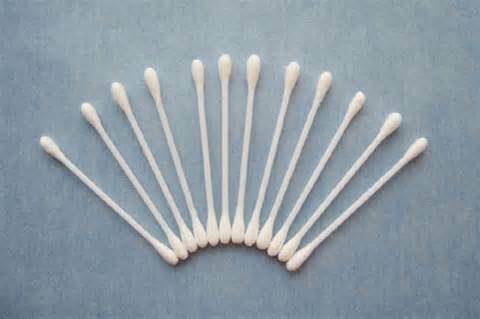 Plus when my little girl hid my eye brow brush the other morning, the trusty cotton bud came out to apply my brow powder. I will always carry them in my handbag on a night out or special day to tackle any mascara gloop (the black boogies that appear in the corner of your eye) or smudged mascara (weddings make me cry!). 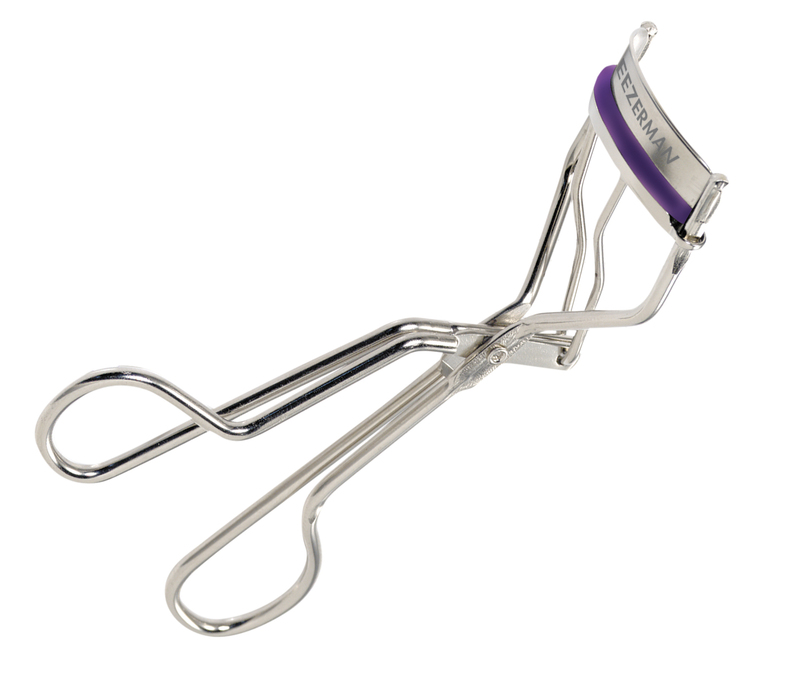 Now I have to admit that I am guilty of forgetting this step before I apply mascara (I do get myself and two monkeys ready every morning), but it makes such a difference in opening up your eye and making lashes curl instead of going straight out. 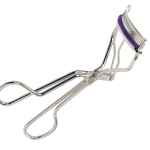 I use Tweezerman curlers which are great, many makeup artists swear by Shu Uemura. If you have oily skin or when it’s hot in the summer the best way of removing this shine is to use blotting sheets/paper. 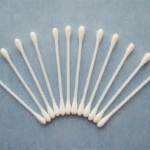 Use them to matte your skin before makeup or to take away shine once makeup is applied. Keep some in your handbag so when you have been dancing on a night out you can takeaway the shine while keeping your makeup in tact. There are many brands that do these, I use Boots Skin Clear Shine Blotting papers. 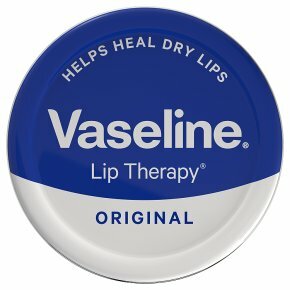 Hope this blog has helped. Let me know if you have any none mankeup essentials in your makeup bag that you can’t do without!